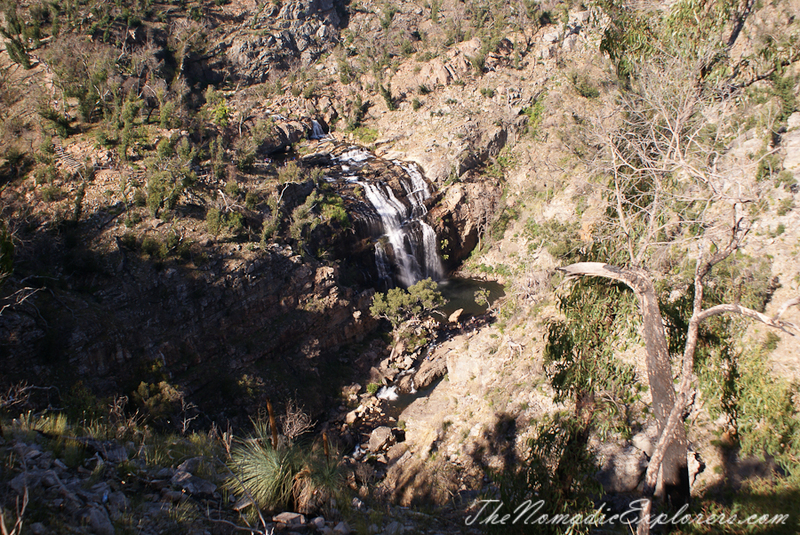 The Grampians National Park is not only about hiking and bushwalking (I’ll tell a little bit more about it in my next posts as well). Thickly forested land with lakes, creeks, and waterfalls is in between each range of this region (you’ve probably seen photos of some lakes in my previous posts). 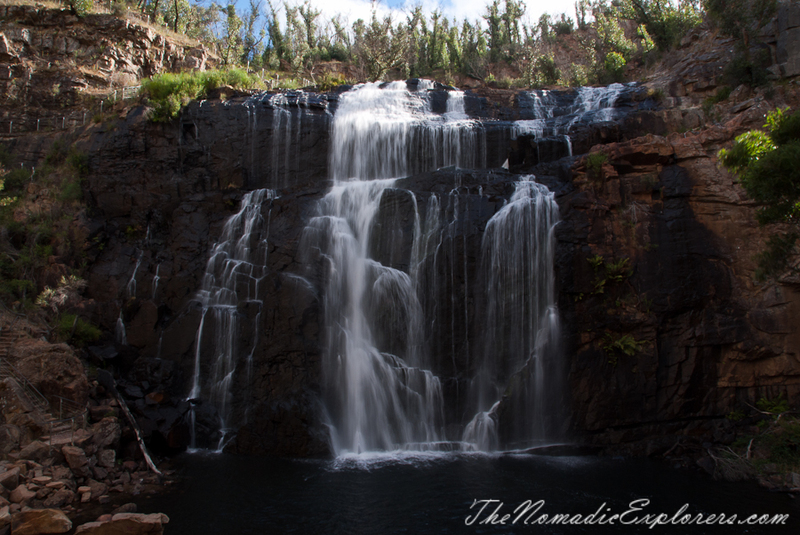 Today’s story is not about lakes, but about one of the most beautiful waterfalls I’ve ever seen: MacKenzie Falls. 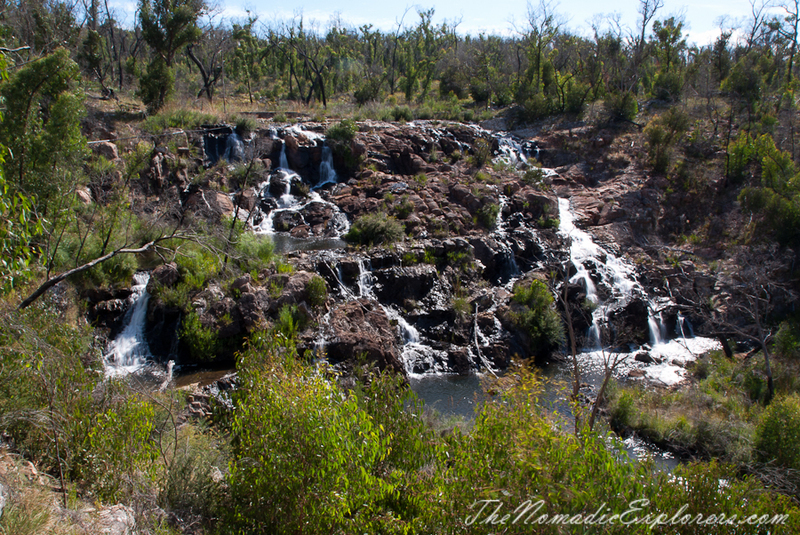 This waterfall should be on everyone’s shortlist of must see attractions in the Grampians. 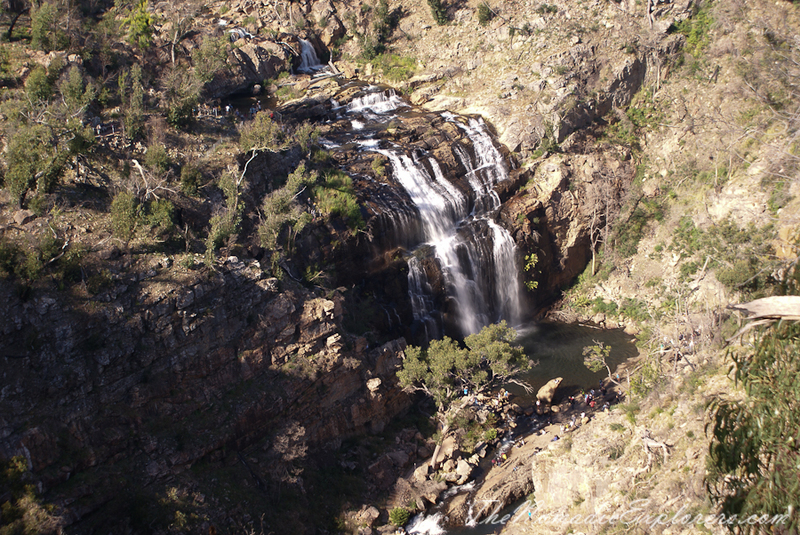 There are two walks there: MacKenzie Falls Bluff Lookout Walk (1.9km return, 40 min) and MacKenzie Falls Base Walk (2km return, 1 h 20 min). 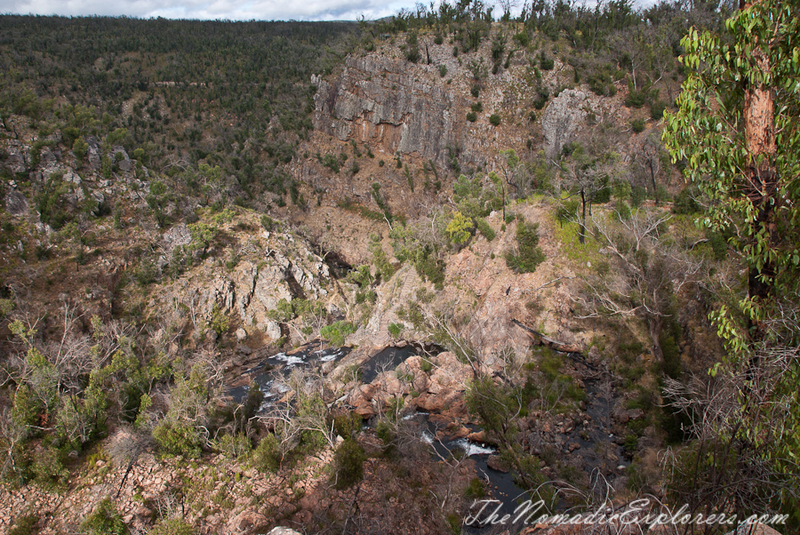 The Bluff Lookout provides sweeping views of MacKenzie Falls and the MacKenzie River from high above the gorge. The lookout provides the only opportunity to capture the multiple cascades of the MacKenzie River as it flows through the gorge, including a wonderful view of MacKenzie Falls. 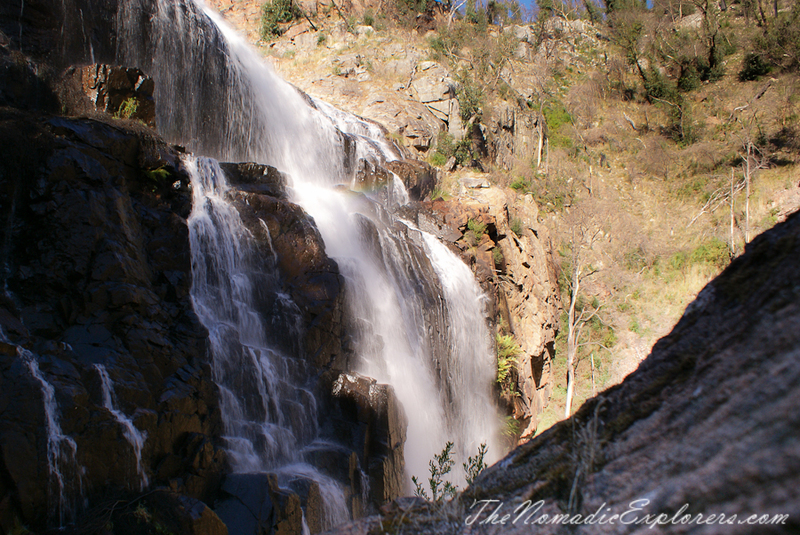 If you can’t make it to the base of the falls, this is the best alternative. 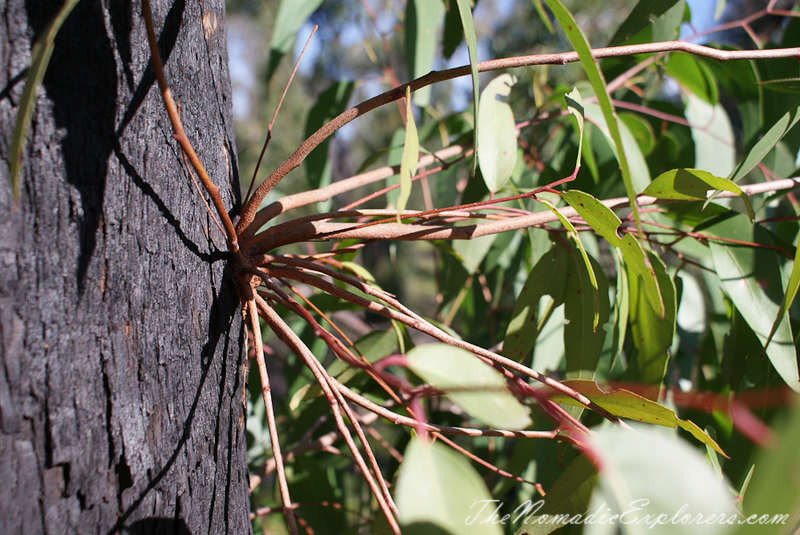 Bluff Lookout is accessed via a gently undulating, sealed walking track that wanders through a sheltered woodland. It is suitable for wheelchairs. 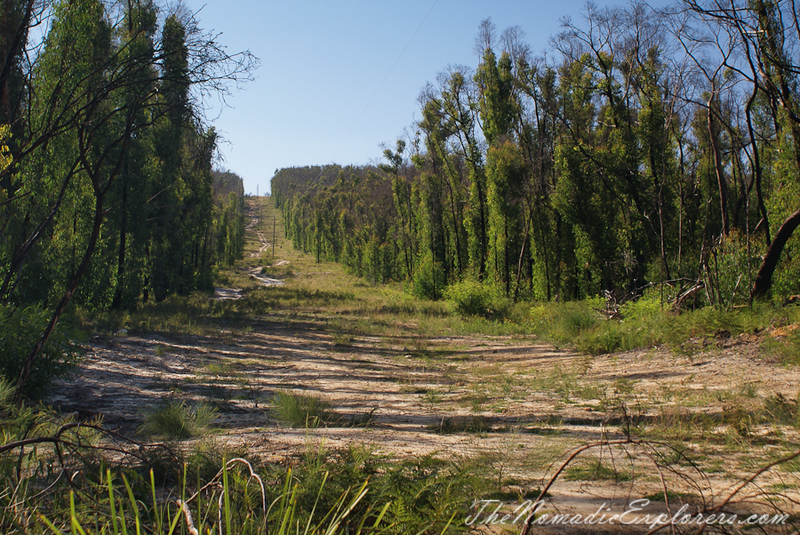 For the most spectacular view approach the viewing platform from the right-hand fork of the track. 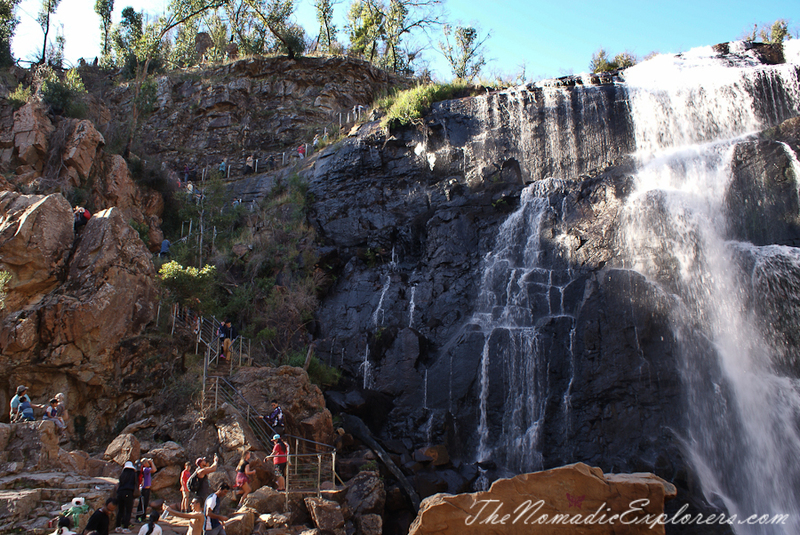 As for the walk to the base of the falls, take care as it has many steps and is steep, slippery and strenuous in sections. 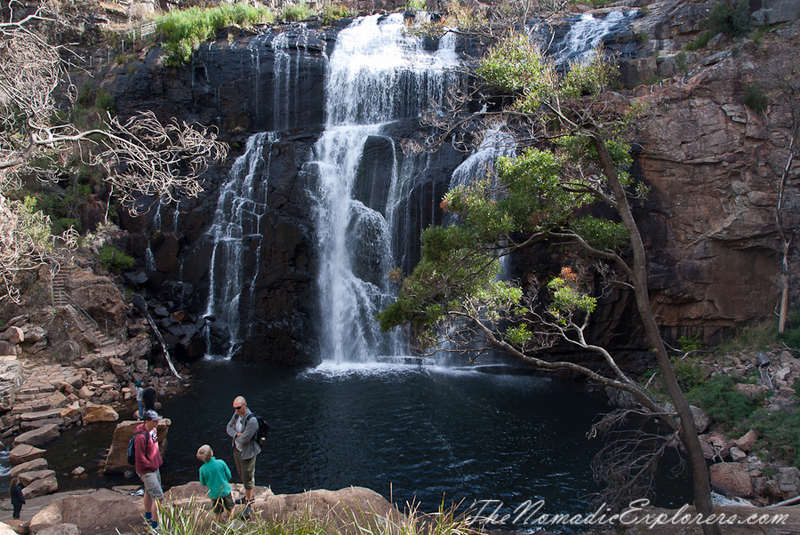 On your way back, take the short detour to the impressive Broken Falls. 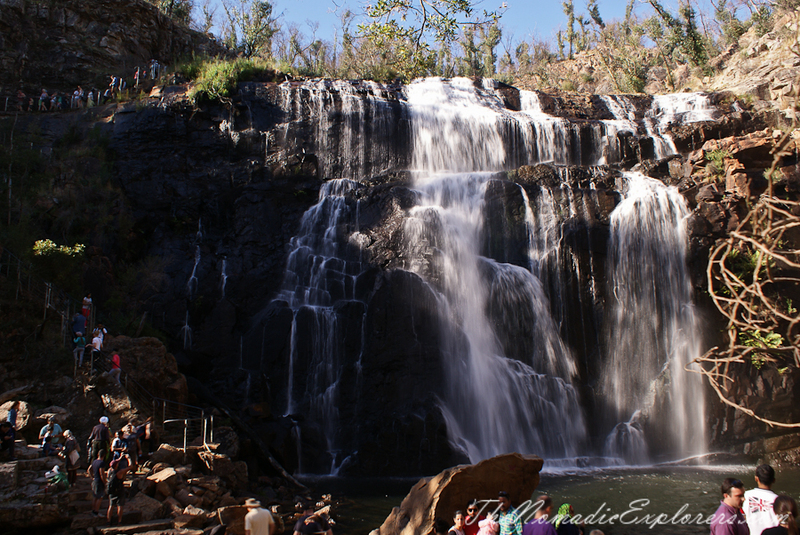 Take your time appreciating the majesty of the falls and then proceed to the carpark.